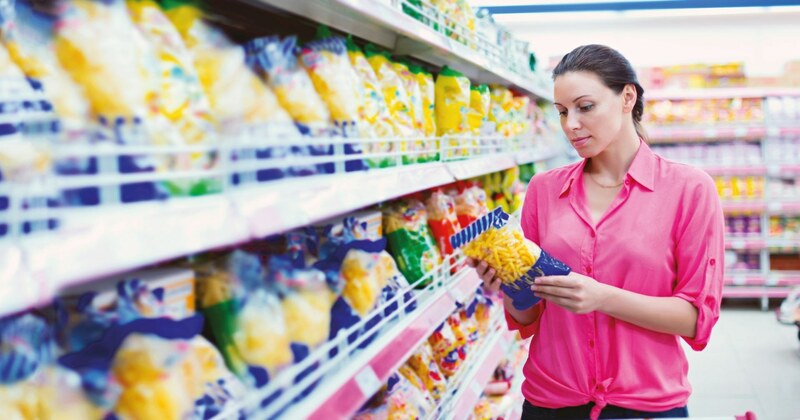 Is your field flexible packaging? If so, SONGWON’s solutions could help you streamline your production, while enabling you to maintain a high level of performance. Discover our broad range of polyurethane adhesives, designed to help film laminate manufacturers achieve high quality and fast turnover while keeping costs down. Find out more about our ink binders for printing inks, which are suitable for a wide variety of applications.